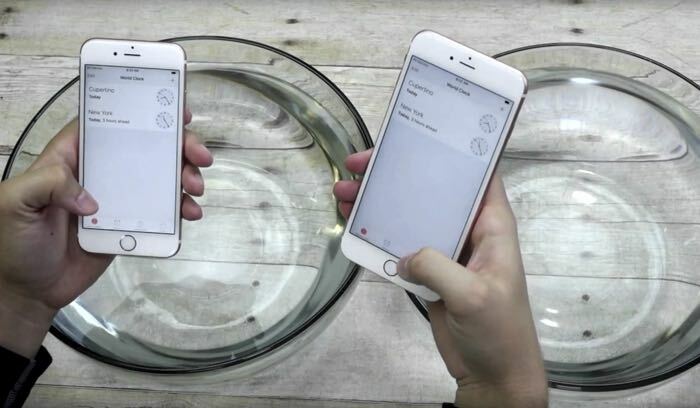 When the new iPhone 6S launched last week we saw the handset being placed in a bowl of water for an hour, the device ended up working fine afterwards. Then we saw a video of the new iPhone being placed at the bottom of the pool, this handset didn’t come out fully waterproof. Now the guys from iFixit have taken apart their iPhone 6S and have discovered why the new iPhones are more waterproof than last years models. First, Apple takes this gasket business pretty seriously: they didn’t just run a strip of glue around the existing display like they were caulking a bathtub. Instead, it appears the iPhone’s frame has been subtly reworked to accommodate the new gasket. We noted a slight, but measurable, increase in the width of the lip running along the perimeter of the frame—it’s about 0.3 mm wider than on the iPhone 6, making it just wide enough for that little gasket to land on. One-third of a millimeter may not seem like much, but given how tight the iPhone’s tolerances are nowadays, the change is big enough to see with the naked eye. And it’s almost certainly enough of a change that other components had to be subtly tweaked to match. Make no mistake, Apple gave this careful thought. 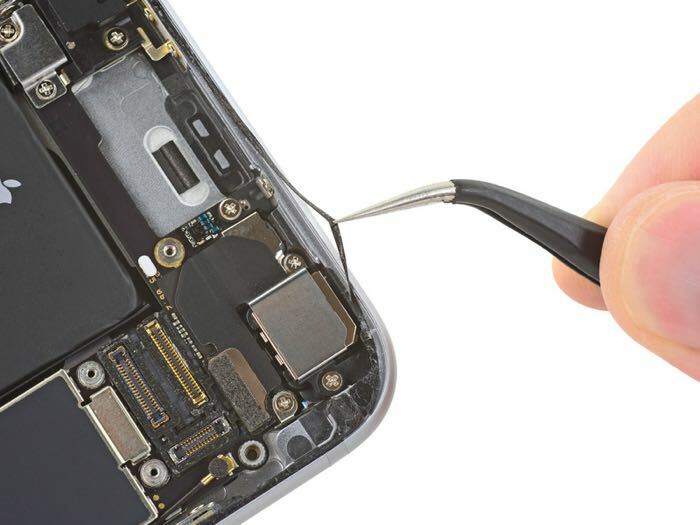 The guys from ifixit also found out that every cable connector on the device, plus, the lightning port and the buttons have a tiny silicon seal on them. Other parts of the device had not changes and were not designed with extra protection from water, this suggests that Apple may be testing out their waterproofing technology on the new iPhones, ready to launch on next years iPhone 7, this would explain why the new handsets are no advertised as waterproof. Have a look at our handy guide on how to improve iPhone battery life.